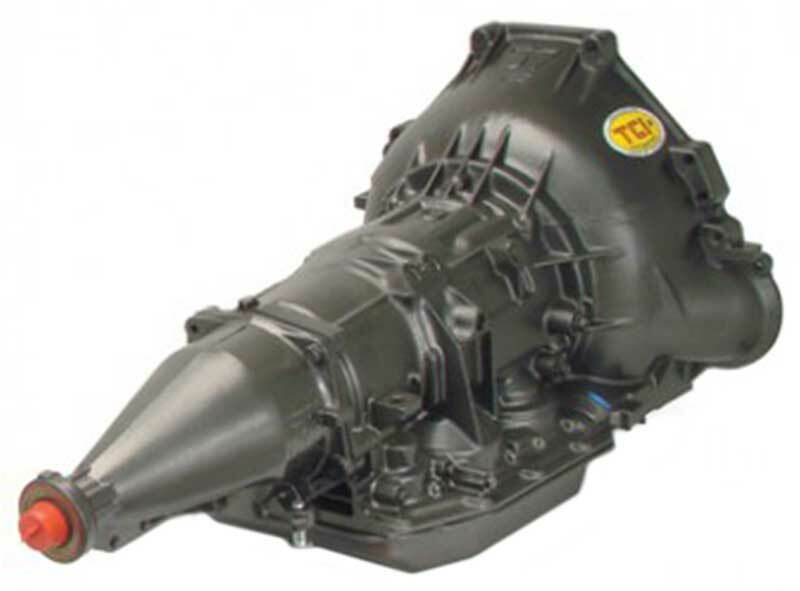 Classic Industries offers a wide selection of Transmission Components for your Ford E-100 Econoline.  Classic Industries offers Ford E-100 Econoline Automatic Trans, Ford E-100 Econoline Bellhousing Components, Ford E-100 Econoline Clutches & Parts, Ford E-100 Econoline Fluids & Additives, Ford E-100 Econoline Manual Trans, Ford E-100 Econoline Mounting, Ford E-100 Econoline Performance, and Ford E-100 Econoline Speedometer Parts. B&M shifter cable bracket for Ford C6 transmission. Bracket only. B&M shifter cable bracket for Ford C4 transmission. Bracket only. 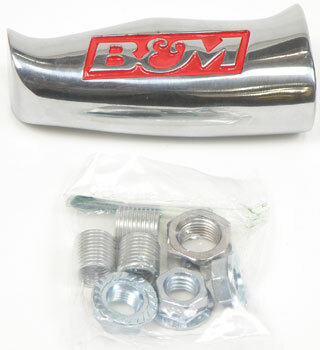 B&M Bracket Lever Kit For Ford AOD Transmissions. B&M Transmission bracket and lever kit for Ford AOD transmissions. 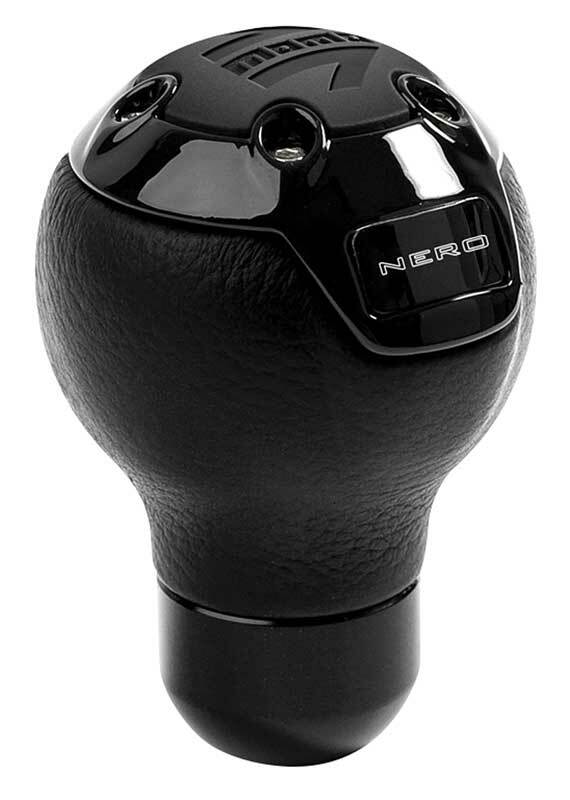 Includes shift lever, cable bracket, spacers, swivel end, cotter pin and bolts. B&M shifter cable bracket for Ford AOD transmission. Includes bracket and spacers. B&M shifter cable bracket for Ford C4 transmissions. 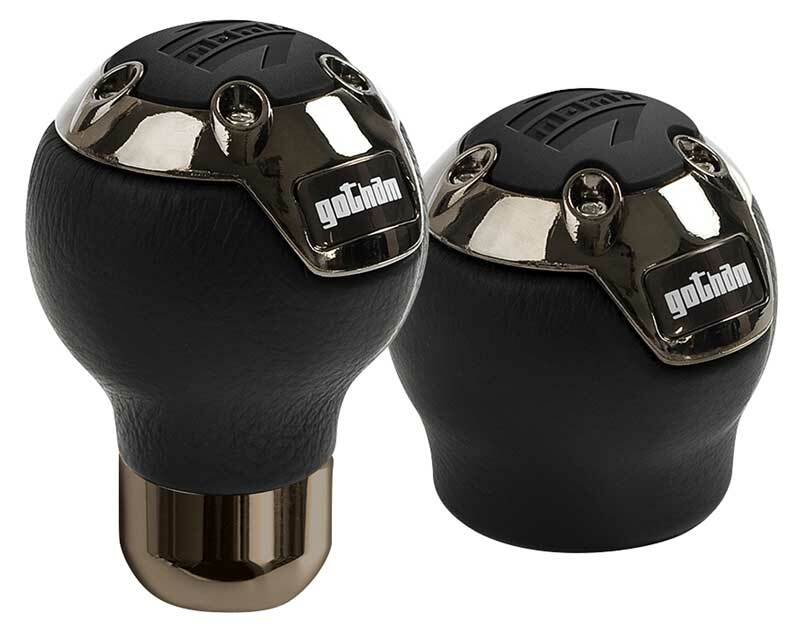 For use in the installation of B&M Street Bandit style shifters on C4 equipped vehicles. Includes cable bracket and spacers.